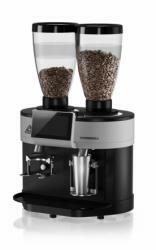 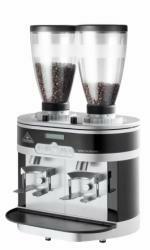 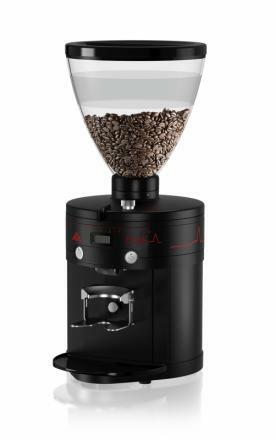 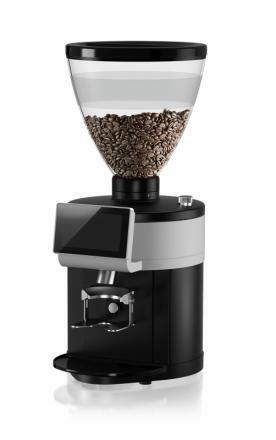 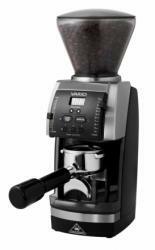 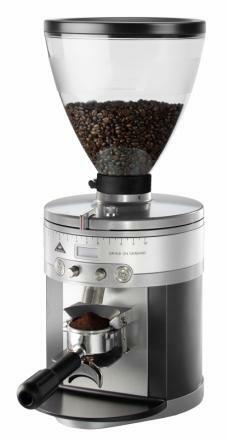 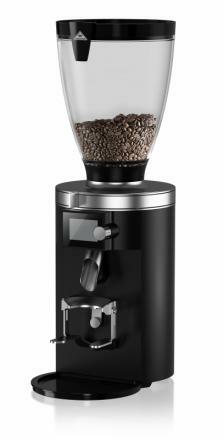 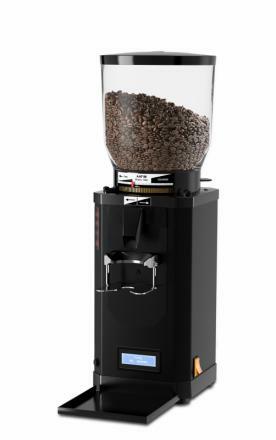 Hermelin provide professional espresso grinders for all needs. We have the best the market has to offer and we represent Mahlkönig, Ditting and Anfim, brands with a focus on the highest quality. 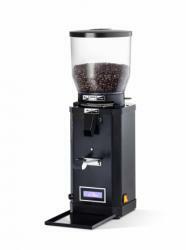 We also service and repair products from these brands.